Are gut issues affecting your stable’s performance on the track? 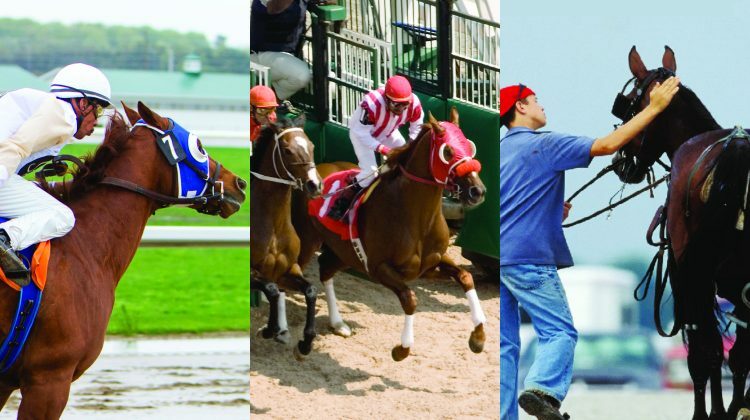 In the 2017 Ontario Horse Racing Industry Survey conducted by Equine Guelph, ‘gut issues’ was ranked the third health issue of concern after respiratory issues and injuries. Digestive health is a high priority for the racehorse and a lack of optimal gut health can impact on the health, performance and welfare of the elite equine athlete, and add up to costly medical treatments. This online short course can be of benefit for all racehorse trainers and grooms in order to reduce the risk of ulcers, colic and digestive tract issues in your barn, and improve your horse’s performance on the track! Equine Guelph thanks the Alcohol and Gaming Commission of Ontario (AGCO) for providing education, training and awareness project funding in support of AGCO licensees. This course was exclusively developed for the racing industry and has a specific focus on racehorses. Learn the risk factors and preventative management strategies from industry experts on how to break the cycle and promote digestive wellness. This course may be of interest for trainers, assistant trainers, grooms, jockeys, drivers, owners and other current AGCO licence holders. 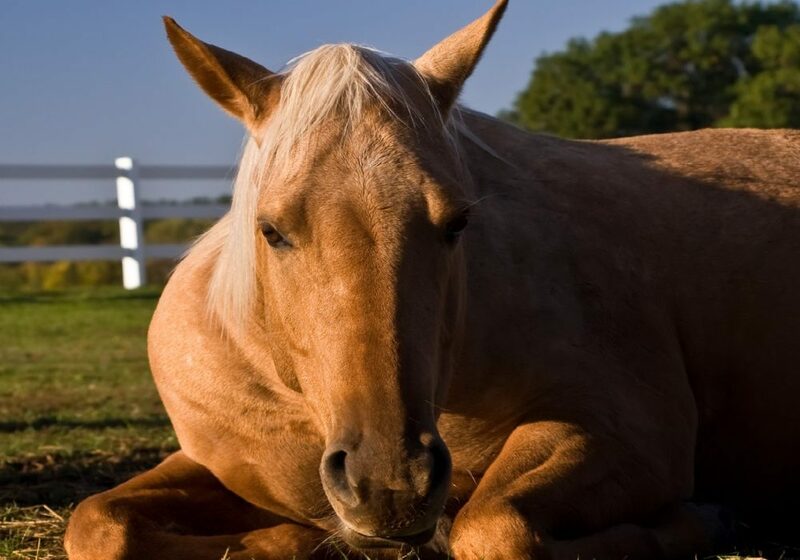 This course will first introduce you to the workings of the horse’s digestive tract. It will show you how it all works together to provide the horse with the nutrition it needs for performance, growth and health support. We will then look at why horses are susceptible to colic and ulcers by looking at modern management practices in the horse racing industry. Learning to prevent gut issues such as colic and ulcers is our goal. Step by step, we will work to identify the key risk factors and learn how to make important practical changes in how we manage and care for our horses – we can reduce the incidence of these painful and debilitating health conditions. Did you know? Research on colic suggests that 80% of colic episodes are linked to our management practices. In other words, 8 of the last 10 colic episodes may have been caused by their caretakers! Can we learn to prevent colic by changing our management practices? Why are Racehorses susceptible to Colic and Ulcers? Why is Adaptation So Important? No set times to be online each week! Log in at your own convenience and learn at your own pace. Don Kapper is a highly experienced equine nutritionist. 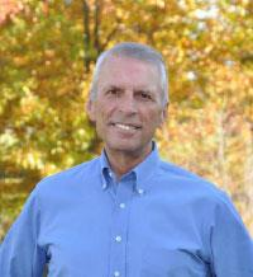 Don graduated from Ohio State University and achieved his credentials as a Professional Animal Scientist from the American Registry of Professional Animal Scientists in 1996 and has been a sought-after speaker for equine meetings in both the U.S. and Canada. He was a member of the “Performance Electrolyte Research” team at the University of Guelph and wrote the chapter on “Applied Nutrition” for the authoritative veterinary textbook: “Equine Internal Medicine”, 2nd edition. 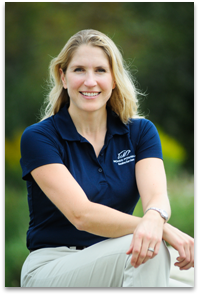 Dr Melissa McKee is a founding partner of McKee-Pownall Equine services. Before attending the Ontario Veterinary college she was an international level three-day event rider, worked in a saddlery, and apprenticed with a farrier. 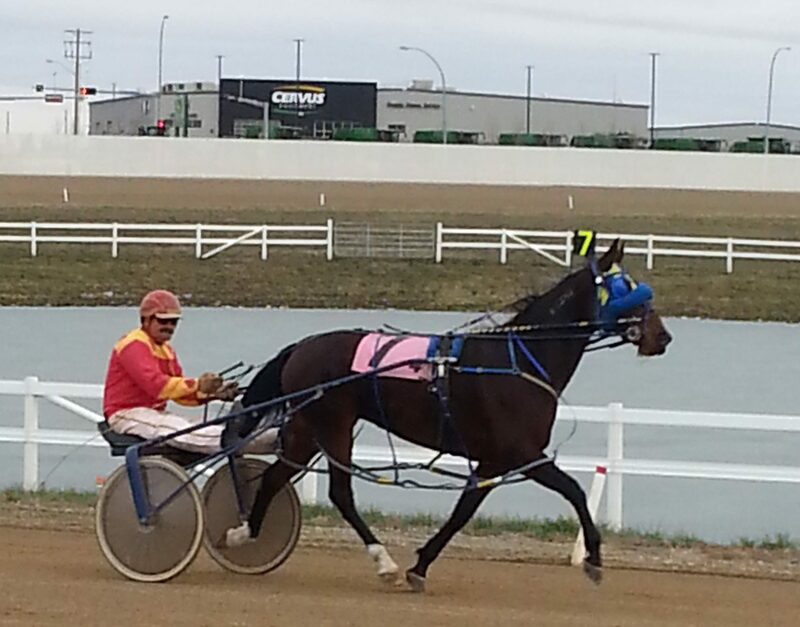 She discovered a love of the Standardbred athlete while attending veterinary school. 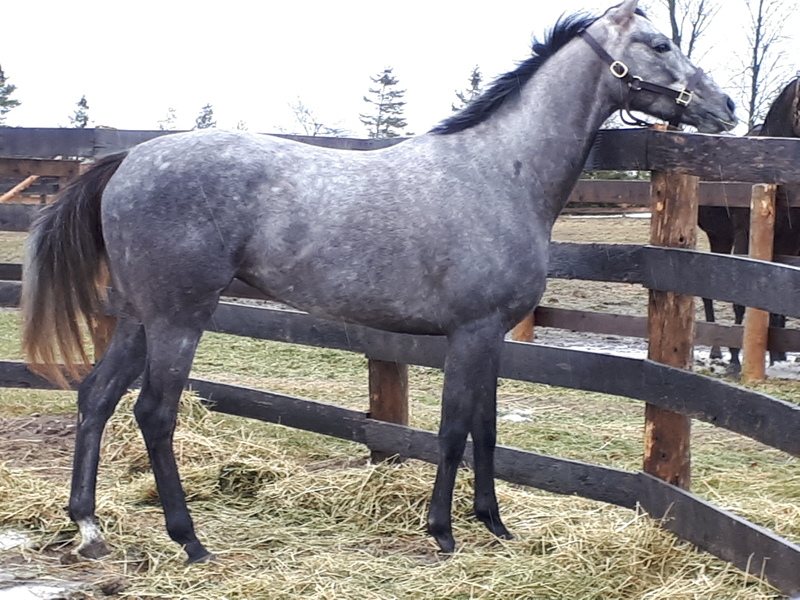 After working as a veterinarian in New Jersey and Alberta, Dr McKee returned to Ontario in 2002 and now focuses on helping race and performance horses reach their potential. Her interests include lameness, diagnostic imaging, MRI, spinal manipulation, and sports medicine. 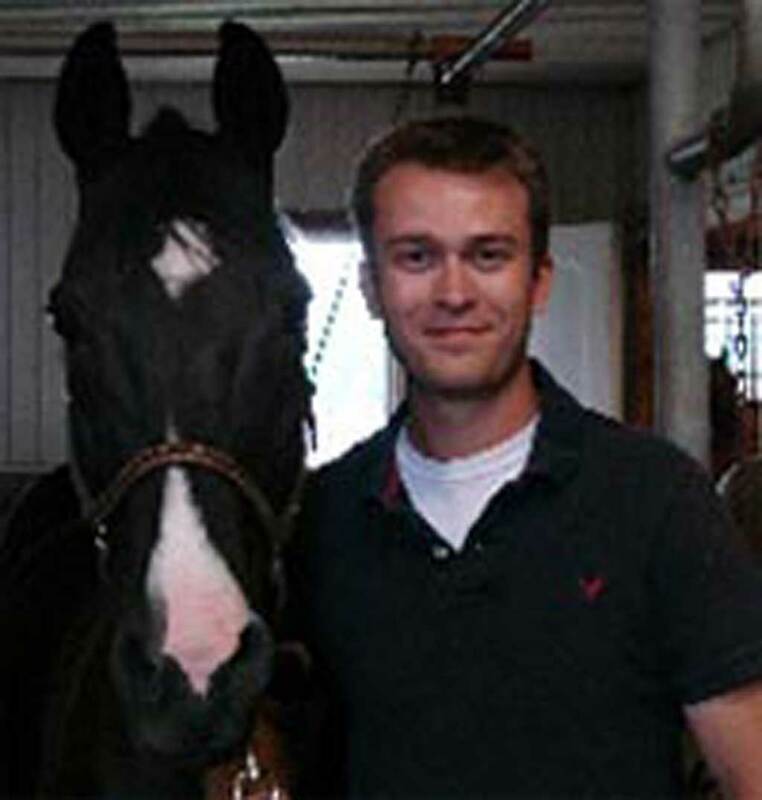 Dr. Kyle Goldie practices in all areas of equine veterinary medicine, but mainly works with performance horses and has a keen interest in quarter horse racing. 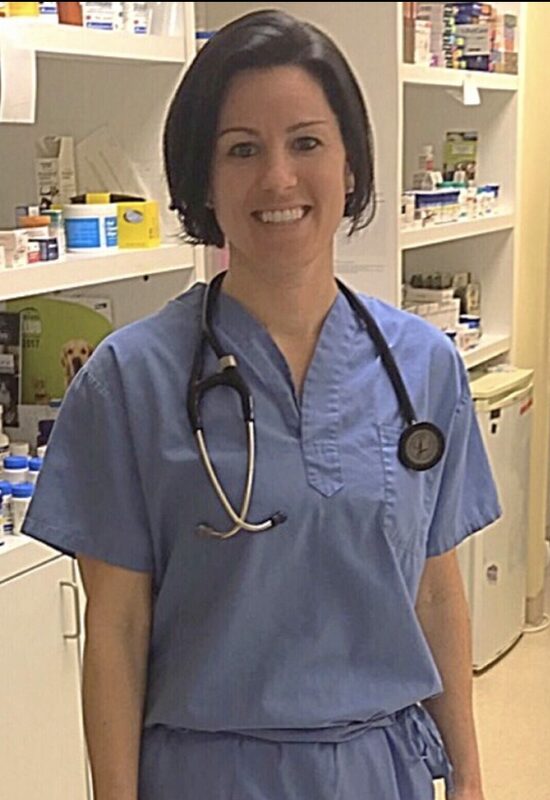 Dr. Jessica Peatling – After graduating from the Science and Business program at the University of Waterloo, Dr. Peatling completed the Doctor of Veterinary Medicine (DVM) program at the Ontario Veterinary College in 2009. She then travelled to Lexington, Kentucky to pursue an internship at Hagyard Equine Medical Institute. Following her internship, she joined the Toronto Equine Hospital in 2010 where she worked with thoroughbred racehorses on the grounds of Woodbine Racetrack. Dr. Peatling has also completed her certification in equine chiropractic. 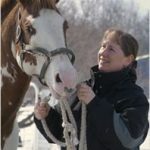 Professionally, she is a member of the Disease Surveillance Team of the Ontario Animal Health Network (OAHN), and has served on the Executive Board of the Ontario Association of Equine Practitioners (OAEP) in the past. Dr. Peatling has mentored a number of students in the past, which is one of her most fulfilling accomplishments. $95 value – Free with coupon code!